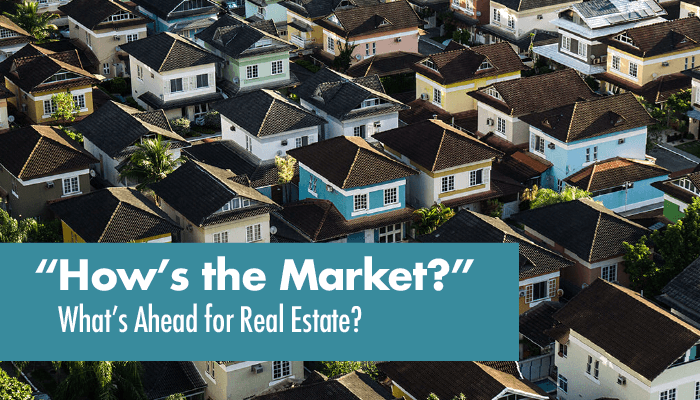 The economy is doing great what's going on with the real estate market? Do you know the difference between "replacement cost" or "actual cash value?" 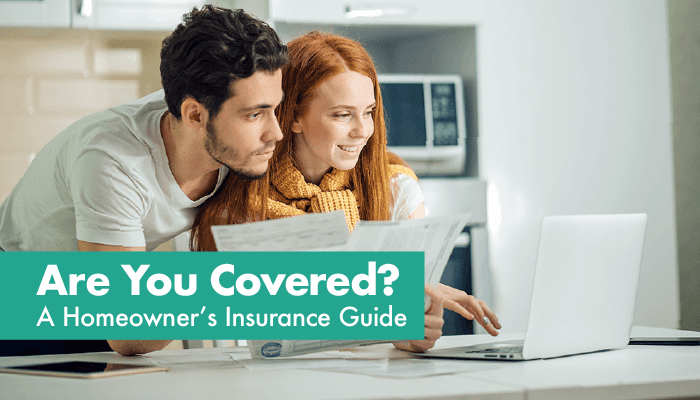 Your homeowners insurance policy will probably be one or the other. Know what the difference is so you don't get surprised later!